As discussed earlier. “Why” is phenomenally more important that the “How”. The LifePage App is a Why focused application. 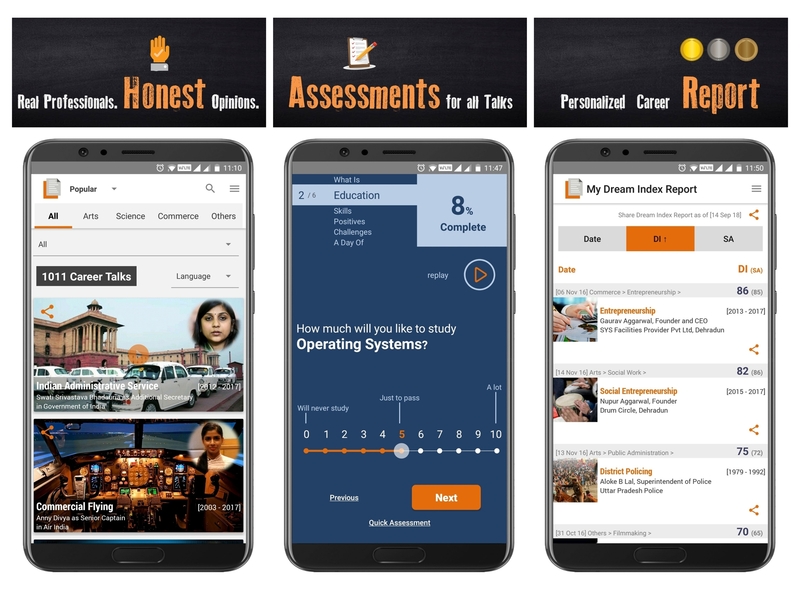 The idea is very simple, a Lawyer talks about Law, a Police officer talks about Policing and so on … With more than 1,100 Career Talks on over 900 Career options, LifePage is the largest knowledge repository of Careers in the whole world. Using the LifePage App is very simple: Download, Install, Register, Activate your account and Login. Step 1 – Learn: Watch a Career Talk in the area of your interest. Step 2 – Assess: If you start loving the Career, do a Self Assessment to calculate your Dream Index, defined as “According the Lawyer in the Talk, your chances of success in Law is x%”. If you do not like the Career anymore explore some other Career. Step 3 – Evaluate: Analyze your personalized Dream Index Report. 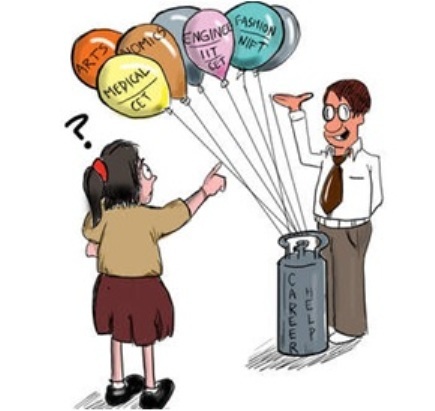 As you keep accumulating your Dream Indices you will get a clearer idea of which Career is best for you. 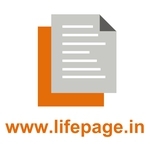 Whats more – the LifePage App is completely free on Android. Even on iOS, you need to pay a small amount to download the App. That is it, after that you can watch all the Career Talks for free and do Self Assessments for free.